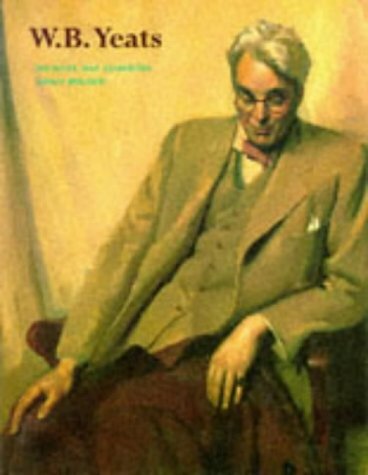 Ireland's greatest poet, William Butler Yeats, was also perhaps the most outstanding poet to have written in English since Wordsworth. Many of his early poems -- wistful, mysterious, and suffused with Pre-Raphaelite imagery -- are of haunting beauty. But in the early 1900s Yeats became disillusioned with this twilight, imaginary world and turned his thoughts increasingly to reality. Directing his energies to the twin causes or the Irish literary renaissance and Irish national independence, he evolved a new style: austere but capable of sustained magnificence.